Treasure hunting, lalalalalalala... you found it, the treasure awaits you, i can hear your footsteps moving in these dusty areas of this corner of the jungle. 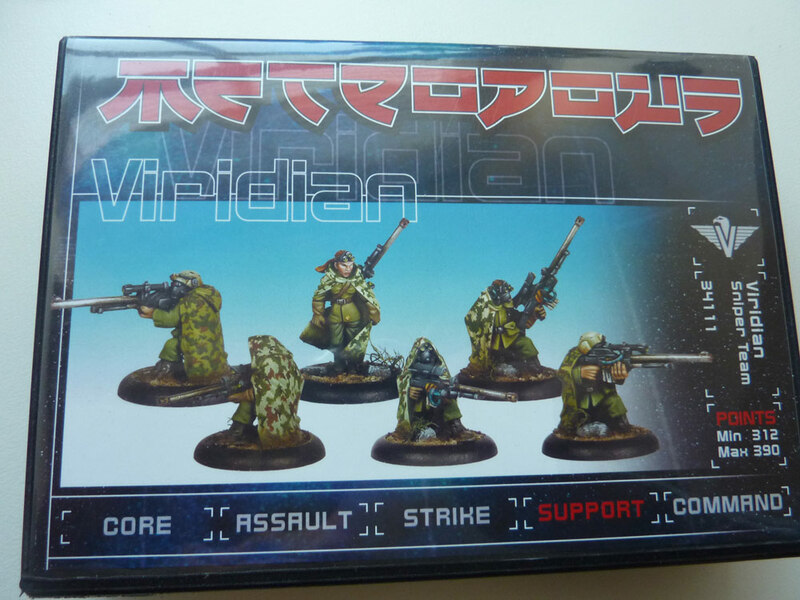 This box of a Viridian Sniper squad by Urban Mammoth is yours to win. 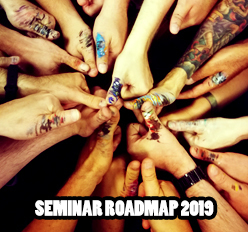 It is time for you to get a guide on how you can win. Everyone, excluded myself is allowed to take part in this quest. 1. Go to CMON and check jarhead's gallery. 3. Be the first to write a comment at this posting here and name the exact titles of these 3 models as shown on CMON. Don't name a model twice even there several photos of it. 4. On Monday night, February 7th 2011 - I will sort the comments on this posting and the first who mentioned everything right, will be announced here in this posting via comment by me and has to sent me his email for further shipping detail exchange. PS: Even you think someone else has already mentioned the right answer it is a good idea to post yours - there will be one small special price randomly given away to all who take part. es müsste Gіtterdфmmerung - Hunter with dog, Grot with gun und Jungle Warfare I sein. You are way too fast, haha! You are for sure allowed to do another posting. Now i will lean back and give information to you on Monday. Sorry I read this:3. Be the first to write a comment at this posting here and name the exact titles of these 3 models as shown on CMON. Don't name a model twice even there several photos of it. A Hunter is not a sniper, isn´t it???? 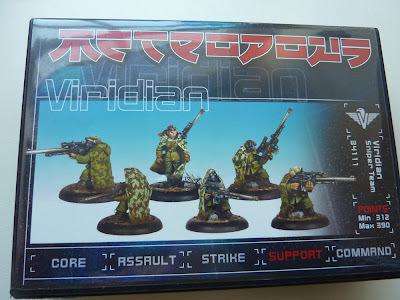 LOL I didn´t read They are not standing on a gaming base. think, theodoric has the riight answer! Anyway, thank you for the whole blog which is already a PRICELESS GIFT ! To join in your awesome treasure hunt..
Good challenge in the Jungle!